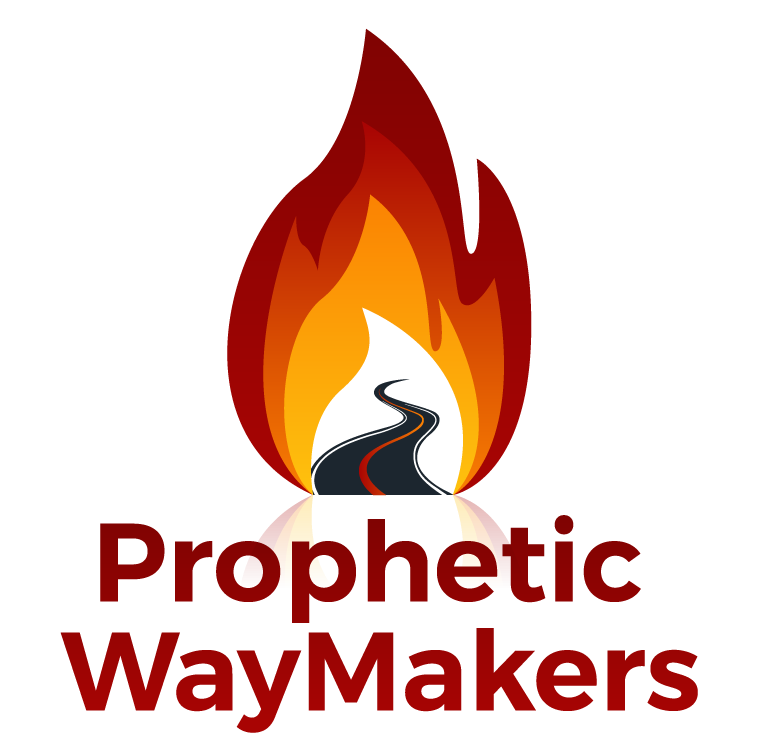 THE HEART OF THE PROPHETIC – WayMakers: Prophetic and Loving It! Pastor Salomon Valdez Sanchez is one of our Pastoral Advisors and resides in Uruapan, Mexico. Click on the Pastoral Advisors link to learn More about Him. If we are called unto the prophetic we must not look at anything or anyone other than Jesus. How do we look or fix our eyes on Jesus? Through worship. Worship must be constantly on our lips and from our hearts. As we worship we are looking at him high and lifted up seated at the right hand of the Father. In my prophetic process I´ve learned that one of the greatest struggles prophetic people have is to decide whether to complain and whine or Worshipconstantly. I´ve learned that as my lips are cleansed from complaint and criticism (Isaiah 6:5-7)and I worship, my spiritual ear gets better at hearing His voice. We must decide to look at Jesus daily through our daily worship. The second phrasal verb I want to share about is “Listening Closely”. A good friend of mine who has a more than a 30 year prophetic learning process has written a book in Spanish called “La Profecía” (Prophecy) His name is Roberto Evans. One of the things that grabbed me the most from his books is that he says that prophesying is not about Speaking words of God first but about listening to God´s Word first. We live in an age and culture where we love to have conversations that share what´s in our hearts to everyone and we struggle with the listening part even as we pray. I really exhort each and every one who reads this short article to fix your eyes on Him through worship and to listen to His words daily through His Word. THen, you´re ready for the adventure of your life! It´s all about mighty Jesus!